There are still many questions about the taxes Mitt Romney paid over the last 20 years, despite the release of a summary from his accountant Friday. After months of criticism for saying he would release only two years of tax returns, Mitt Romney on Friday put out a report from his accountants about taxes he has paid over 20 years. But the one-page document left key questions unanswered. 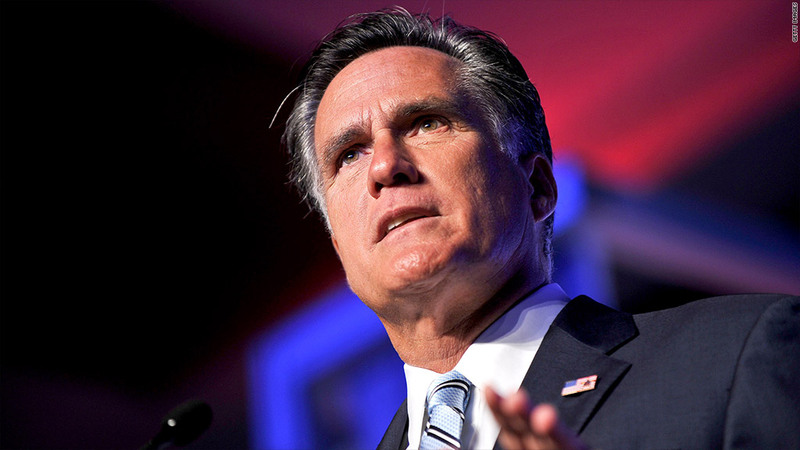 The report, which summarized Romney's tax returns from 1990 to 2009, was prepared by PricewaterhouseCoopers, one of the nation's largest accounting firms. The notarized letter said that Romney and his wife, Ann, never paid less than 13.66% of their adjusted gross income in any one year. 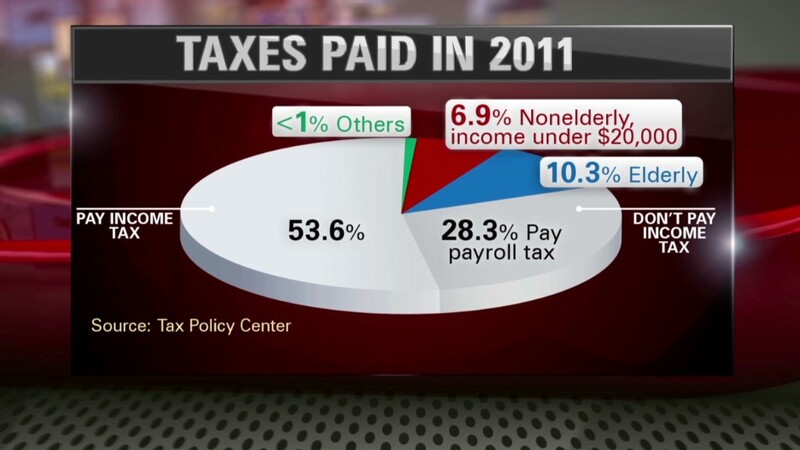 It said the average federal income tax bill came to 20.2% of income, and the average state income payment was 8.36%. The letter did not give any dollar amounts of income or taxes paid. And it only referred to adjusted gross income, rather than total income, which can be substantially higher. "Adjusted gross income is not a full measure of income," said Roberton Williams, a senior fellow at the Tax Policy Center. Williams said the wealthy often use tax shelters and investments overseas to reduce their adjusted gross income and the resulting tax bite. "What you'd like to know is what was his full income from all sources and what taxes did he pay," Williams said. "That would give you an appropriate measure of his effective tax rate rate." Even the 20.2% average federal tax bill in the letter is likely overstated by at least a few percentage points, Williams said. That's because the accountants averaged the effective tax rates for each of the 20 years, rather than compare total taxes paid to total adjusted gross income. This method gives too much weight to the years Romney had a higher effective rate, Williams said. When asked Friday, the campaign would not provide any comparison of taxes paid to total income for the 20 years covered by the statement from the accountants. It also would not disclose what percentage of total adjusted gross income over the 20 years was paid in federal income taxes.